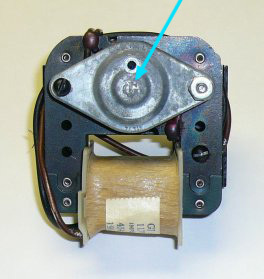 Almost all US manufacturer’s of popular priced phonographs in the 1950’s through 1970’s used motors made by Alliance Manufacturing (now the Genie Company maker of garage door openers) or General Industries (GI). 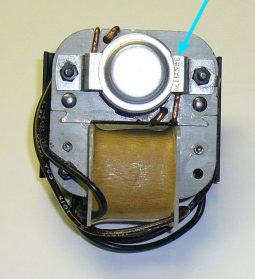 A V-M motor assembly should have a 4 or 5 digit V-M part number located on the winding cover, on the side of the motor, or on the motor bracket itself. 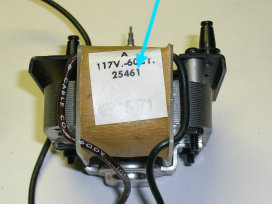 From this part number, we can determine what replacement parts you need.